Thanks to the Shortcuts app and the power of iOS automation it brings to the table, you can now delete all your completed reminders at once without having to wait for Apple to deliver that much-needed feature. 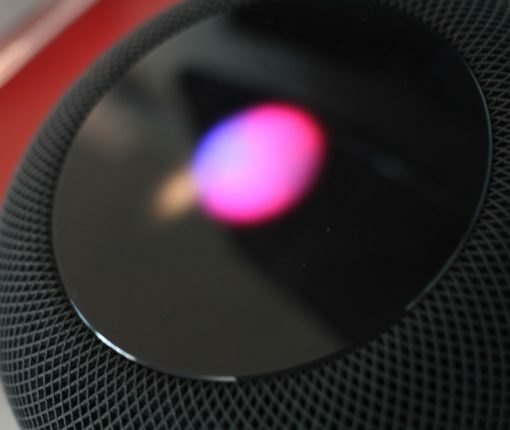 Want Siri and your HomePod to do more for you? 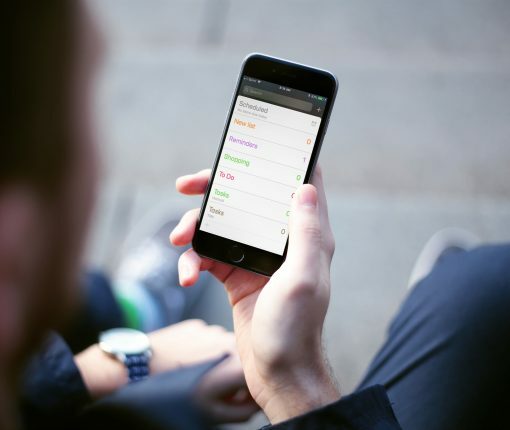 You can enable Personal Requests to use Messages, Reminders, and more. Here’s how. 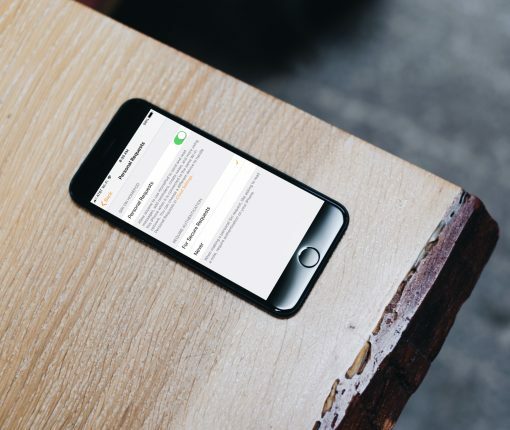 Struggling with contact cards, event attachments, or saving bookmarks with iCloud? 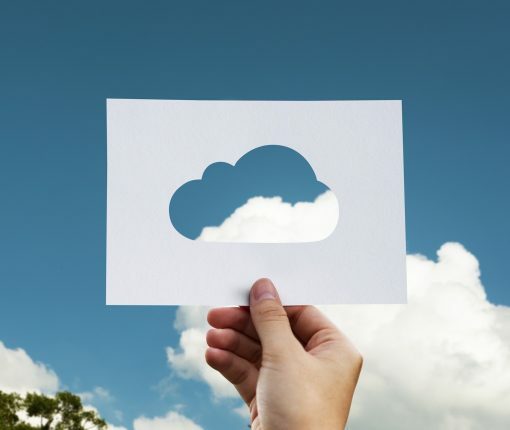 Here are the iCloud limits to check if you’re having trouble. Make sure that you never forget to wish your friend or family member a Happy Birthday. 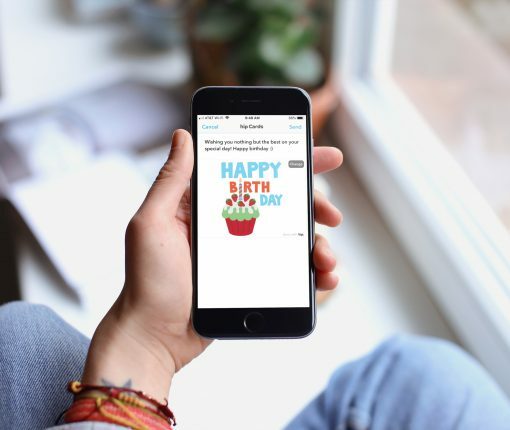 Check out these best birthday reminder apps for iPhone. Fantastical 2.10 is out with such perks as support for iOS 12’s Siri Shortcuts and interactive alerts. On the watch side, it brings support for the Siri and Infograph watch faces. Make sure your reminders go where you want them. 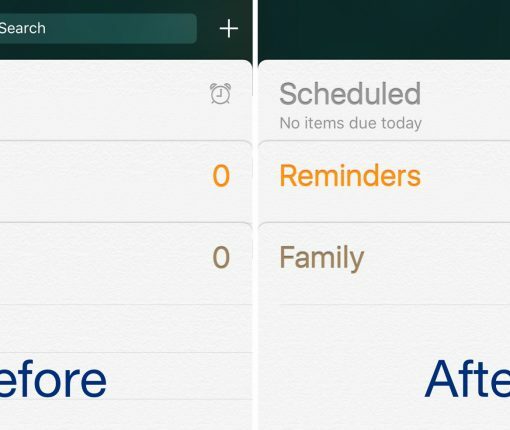 You can set up a default list for the Reminders app on iPhone or iPad in just a few taps. Notification hell? Here’s how to set up and customize YouTube scheduled digest. 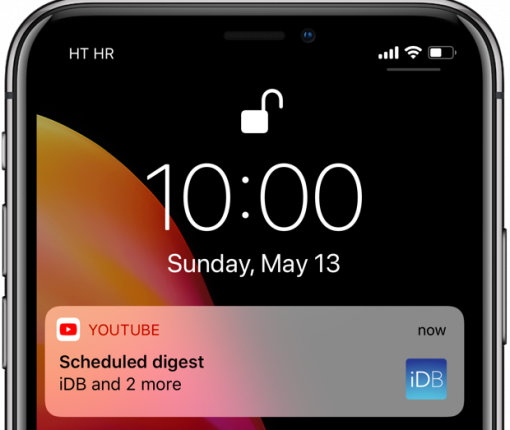 YouTube scheduled digest will stop all the separate alerts that are delivered to your phone throughout the day. 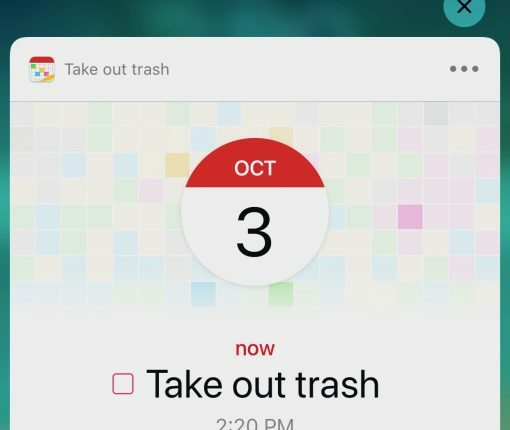 Instead, what you get is a single digest that contains your notifications from the past day. Here’s how to use this helpful feature. 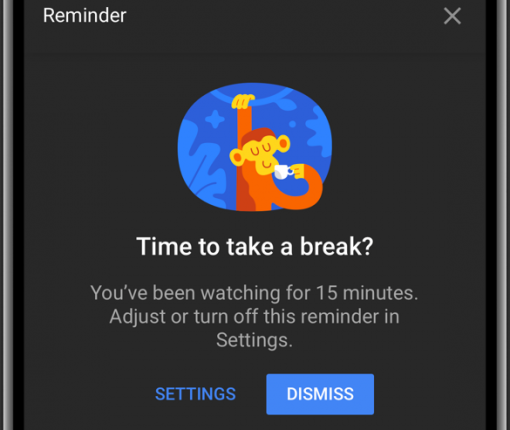 The mobile YouTube app can remind you when it’s time to take a break from binge-watching, as part of Google’s focus on your digital well-being. 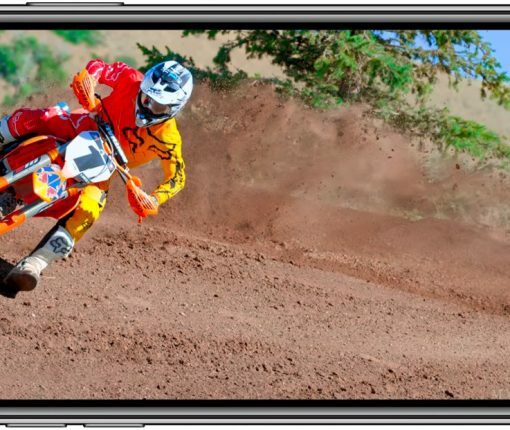 High dynamic range video offers a broader range of color and luminance provided your device has an HDR-capable screen. iDownloadBlog invites you to peruse this handy tutorial with step-by-step instructions on watching YouTube’s HDR content on your Apple devices. HideReminderSearchView lets jailbreakers hide the search bar at the top of the Reminders app. It’s potentially nice for minimalists who don’t have enough reminders saved to justify searching. 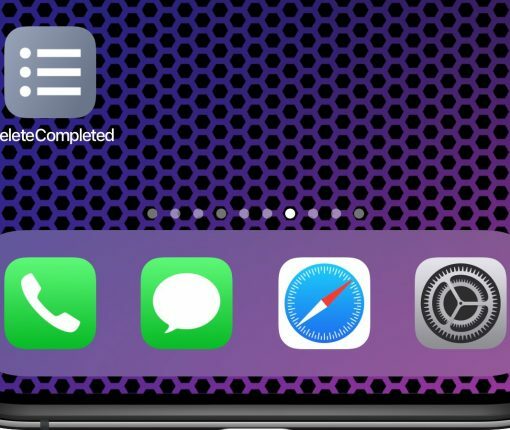 Task managers and to-do lists spawn thick and fast on the App Store. 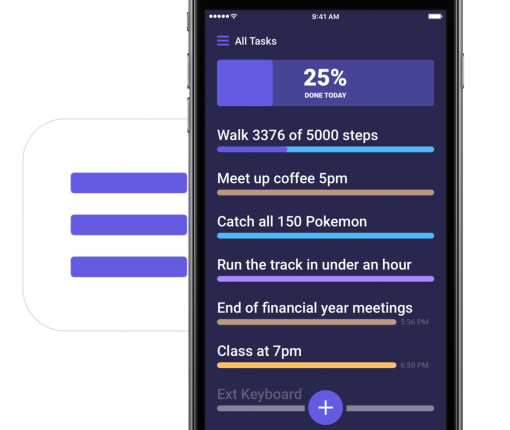 So what is it about Taskful that even made Apple take note of this particular newcomer?